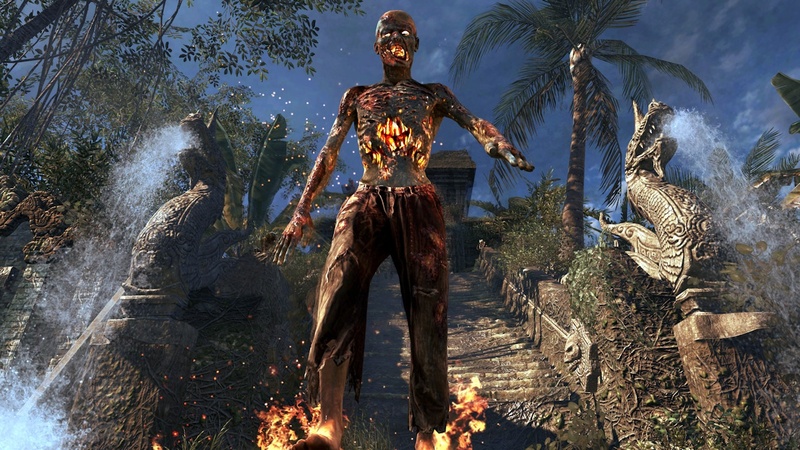 Call of Duty: Black Ops is getting yet another DLC map pack. 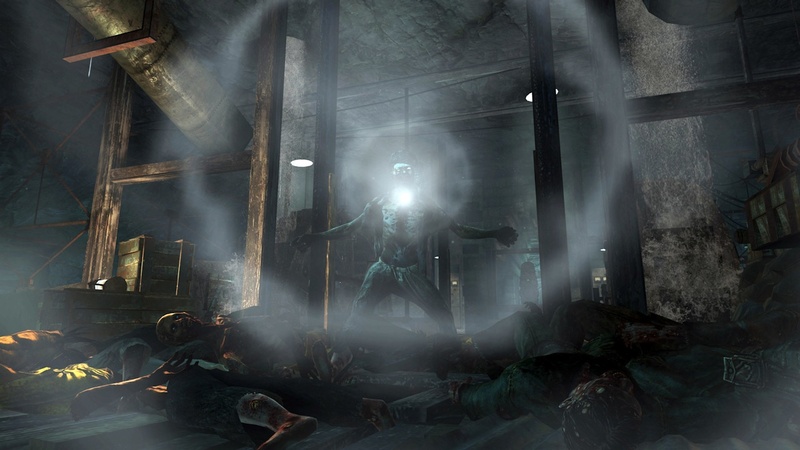 This means more "Zombies." We got "Ascension" with the First Strike pack, "Call of the Dead" with Escalation, and now we get "Shangri-La" in Annihilation. 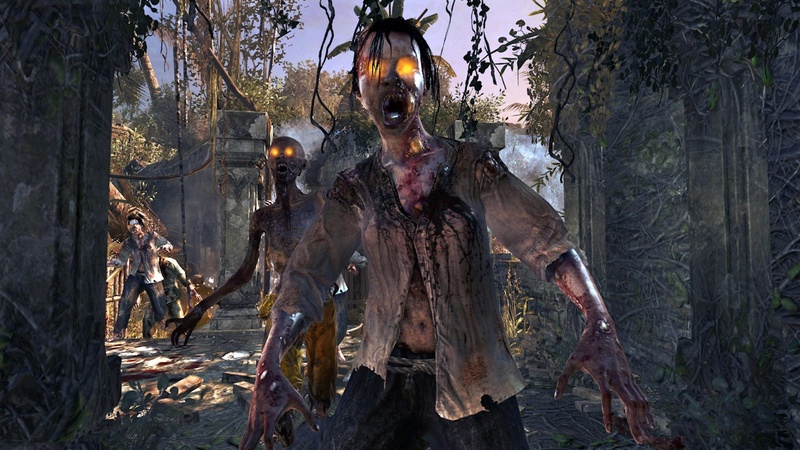 CoD: BO's "Zombies" modes have really improved on each other, and the latest one appears to follow suite. Check out the video below for a glimpse of some of the new toys that will be available (pungi stick claymores!). Yes, the evil monkey makes an appearance. 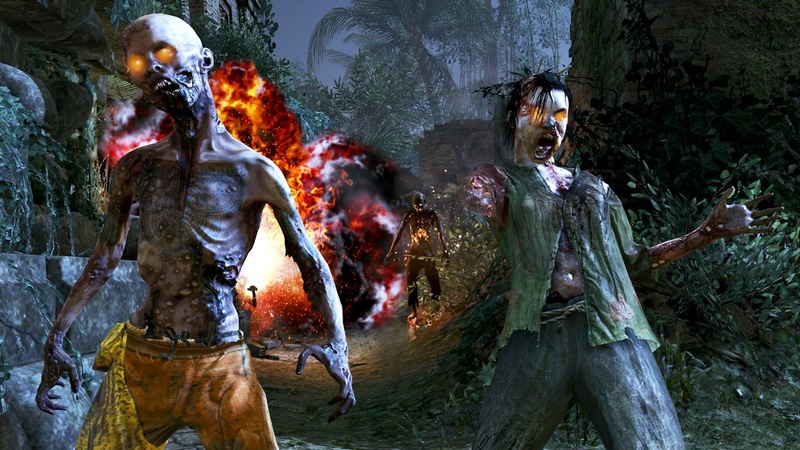 We even have a screenshot gallery of some hot zombie action. 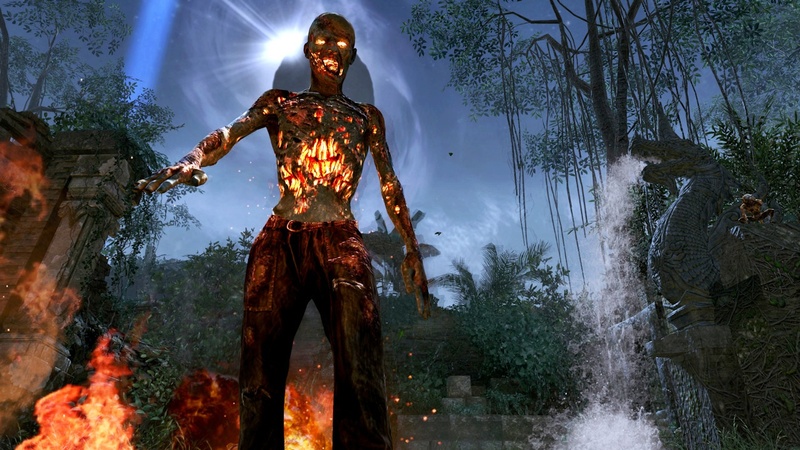 The Call of Duty: Black Ops - Annihilation Map Pack will be out tomorrow, June 28th, on the Xbox 360. 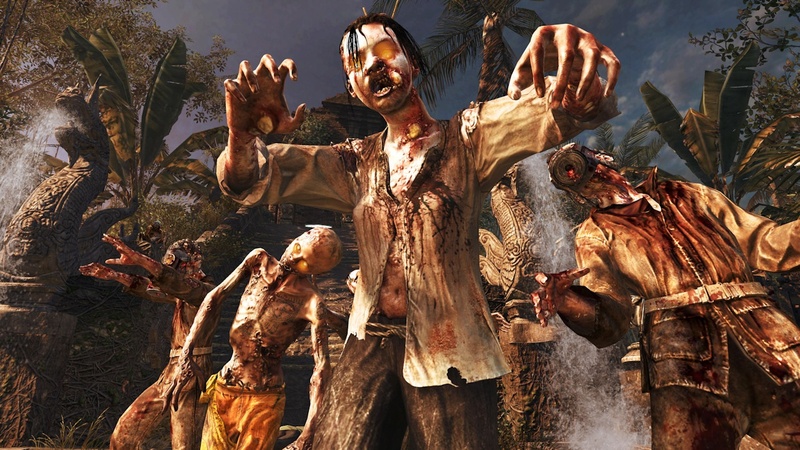 In addition to the "Zombies" level there will be an additional 4 multiplayer maps which can also be used for co-op Combat Training. The DLC will come to the PS3 and PC at a later date. 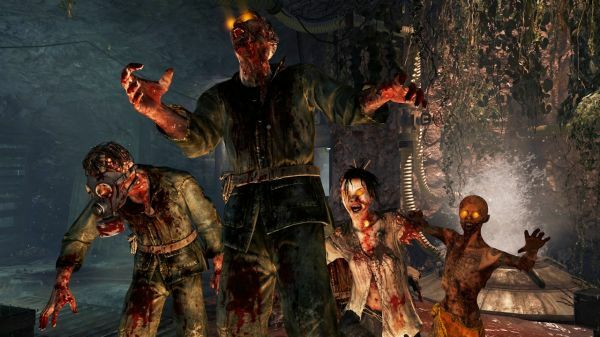 CoD: Black Ops supports 2 player local co-op and 6 player online co-op. 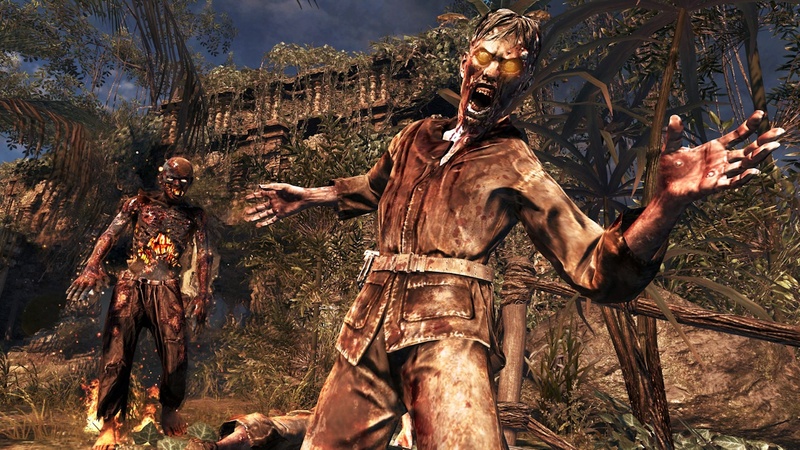 Is a Zombie Co-Op Mode Returning in Call of Duty: Black Ops?